I offer the gift of DONE! I help you create your P.A.C.T. for getting things done. Planning is a habit, weekly Action moves you closer to your goal, remembering your Commitment and Tracking your progress is key to getting things done. 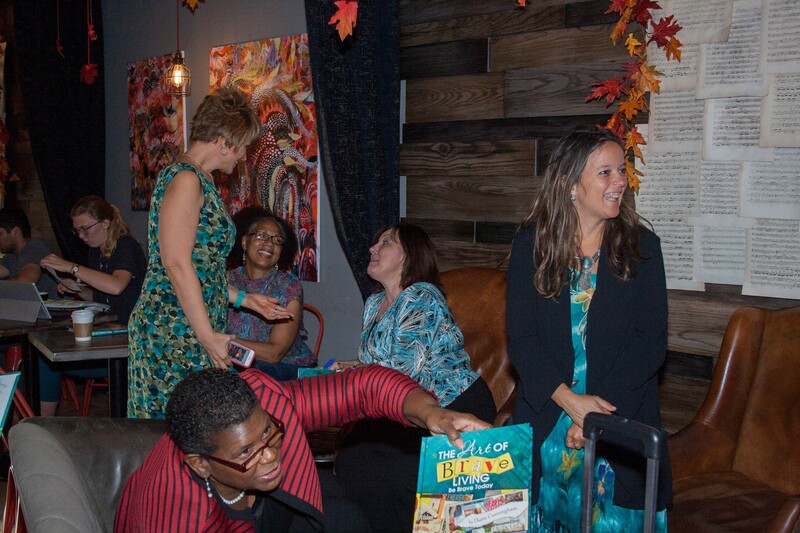 I love … creating connections and nurturing those relationships. I believe … in simple processes and strategies. I am fully committed to … helping as many women develop their pact for intentional living, leveraging their knowledge, and intentionally getting tasks done whether it’s an unfinished craft, next steps in a business plan, implementing habits for health and wellness, or simply learning how to carve out time for self-care. 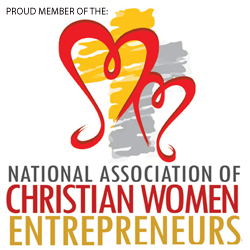 Kim S Hawkins is the President and Founder of her own personal brand where she is your intentional living strategist, a self-published author, Christian Life Coach, mentor to Christian women, and your go to source for Christian women in life and business. Positivity is her super strength; she has been called “Sunshine” since childhood and is known to see possibilities where others only see obstacles which she attributes to her natural strength as a “strategic.” She created her online business format sitting in the back end of her RV camper home, with nothing more than her laptop, a smartphone (that makes her feel not so smart at times), temperamental internet service and a burning desire to have women friends she could share the life with. 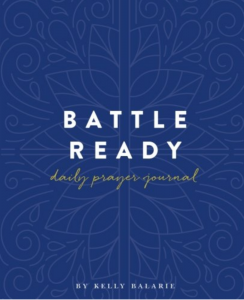 Get periodic email updates, health & well tips or enroll in a journal course created and facilitated by your Christian Life Coach, Kim S. Hawkins. You can email me or you can text me/call me at (210) 201-4625. 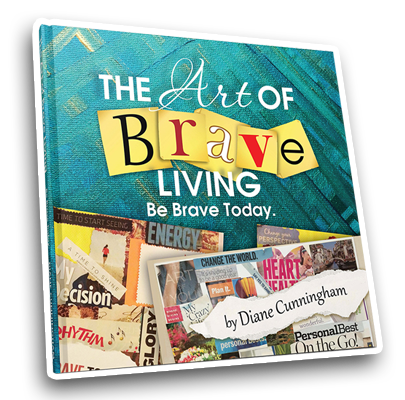 The Art of Brave Living published on Amazon in September, 2016. 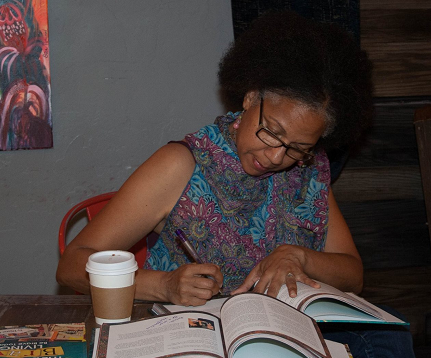 Kim at the official book signing event held at Redefined Coffee House in Grapevine, Texas. 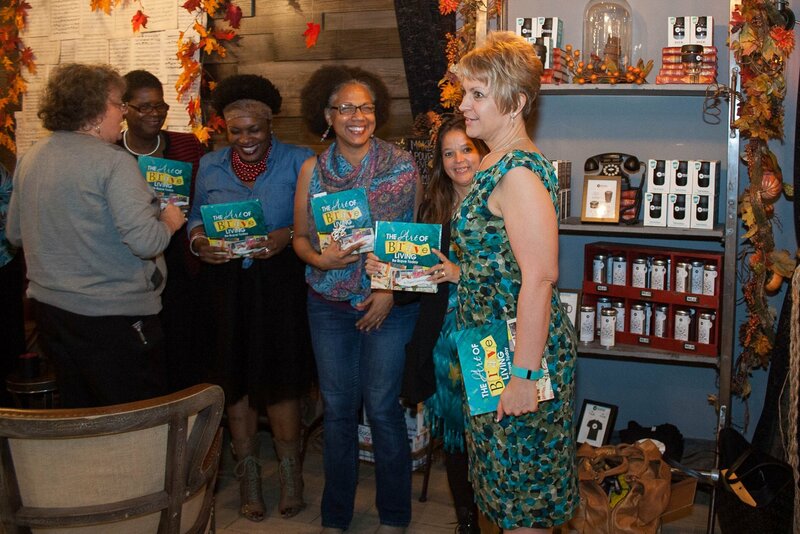 Having fun at the book signing event. 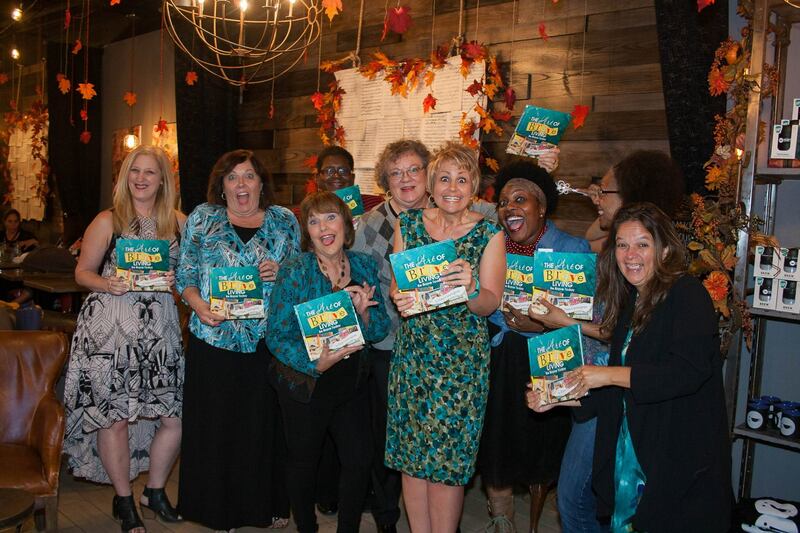 L-R: Annette Bridges, Brenda Love, Dena Crecy, Charlotte Canion, Keitha Story-Stephenson, Diane Cunningham, LaWanda N. Evans, Kim S. Hawkins, Charity Gordon. Candid moment captured by photographer Jay McKey. 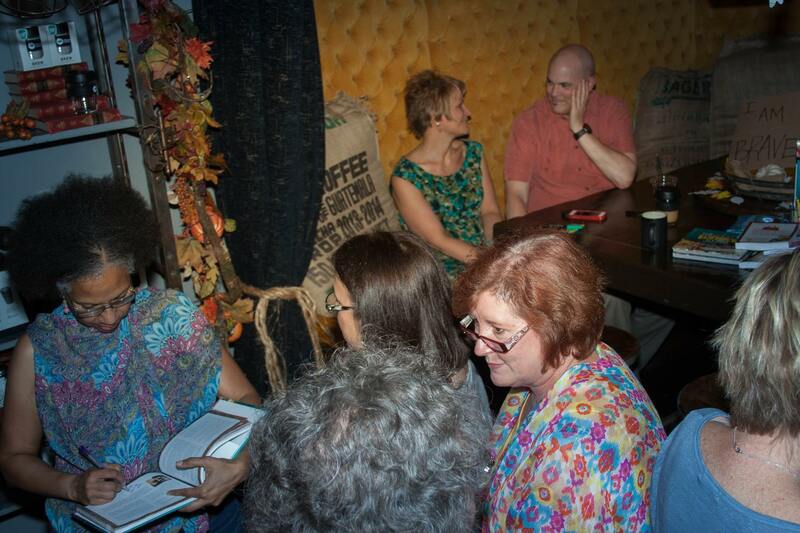 Kim with others at book signing. One more moment at the book signing.